As expected we couldn’t get on the 6:00 flight. We were among the 140+ people affected by the cancellation and couldn’t make it onto the 06:00 flight. The staff sent us to a hotel back in Ushuaia, and suggested we should come to the airport again at 12:30 to try getting on the 13:35 flight. We were again on the waiting list. We did what he suggested and again the 13:35 flight was full and no one on the waiting list could get on. Fortunately Aerolineas Argentina finally realized that they had to do something and sent an extra flight to Ushuaia for all of us who got stranded at the airport. 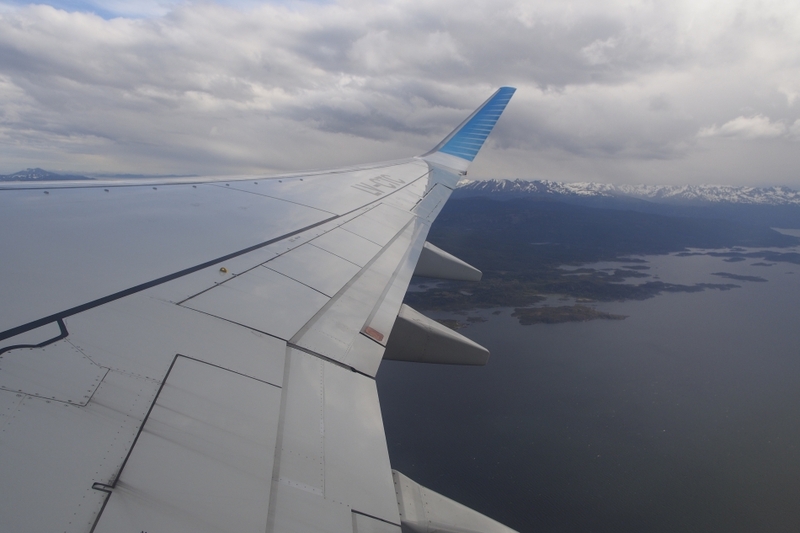 By 17:00, 27.5 hours after our original scheduled flight time, we finally took off from Ushuaia. 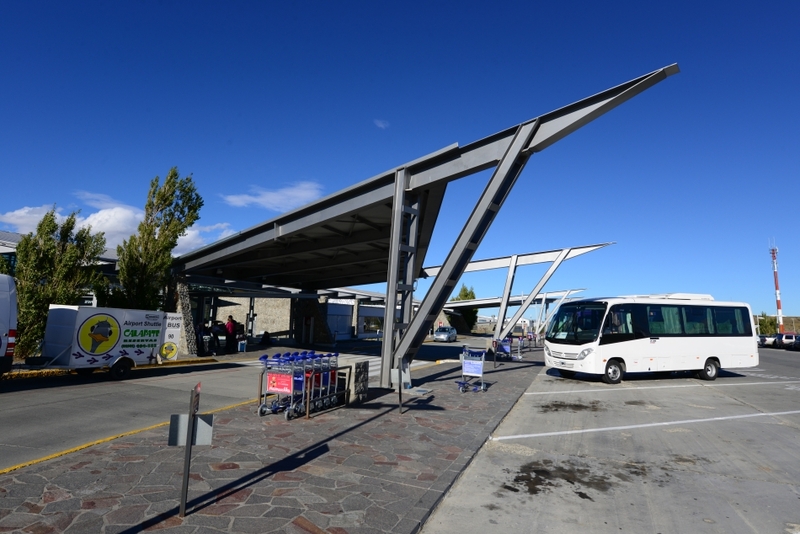 We landed at El Calafate at 18:30, and were delighted to find a direct bus to El Chalten departing from the airport at 19:00. At 22:00 we finally arrived in El Chalten, the trekking capital of Argentina. Now, let’s hope for some good weather tomorrow! This entry was posted on December 28, 2013 by Blue Lapis Road. 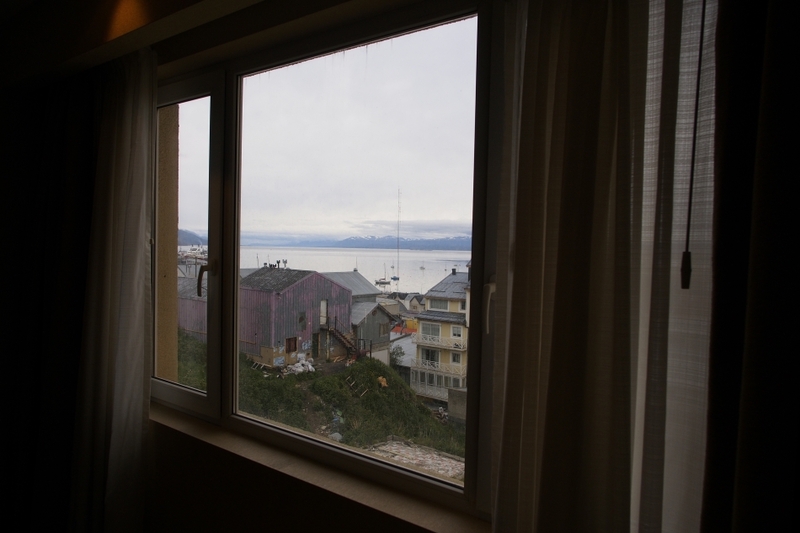 It was filed under Argentina, Day 71 to 80, Patagonia and was tagged with airport, Argentina, destination, El Calafate, journal, Patagonia, photo, south america, things-to-do, Travel, Ushuaia.